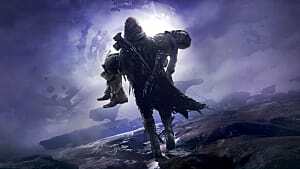 Last week, Battlefield 5 Core Gameplay Designer, Florian Le Bihan, took to Twitter, indicating that changes to Time to Kill (TTK) and Time to Death (TTD) values are coming to DICE's new first-person shooter. 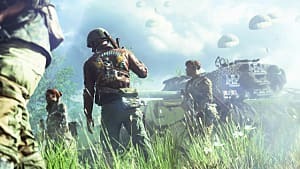 Now, in a post on Reddit, DICE has clarified on their intentions and given an overview of the tweaks that coincide with Battlefield 5's first major post-launch update, "Tides of War Chapter 1: Overture," which is set for release on December 4. TTK and TTD values are critical aspects of all first-person shooters. 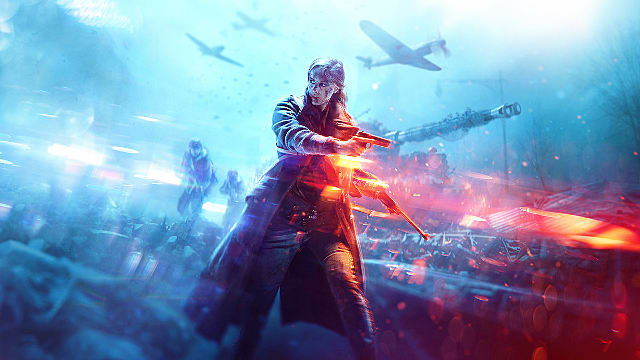 While a vocal portion of Battlefield 5's player base suggests that TTD (how long it takes to be killed from the perspective of the victim) has latency-based issues that need to be addressed, they indicate that TTK (how long it takes to kill an opponent) is in just the right place. We're seeing players die too often/too quickly and get frustrated because of it. So, we're looking at how we can improve the experience for new players and veterans alike. This may lead to a perceived slower TTK. 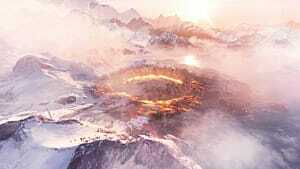 DICE continued by suggesting that they want the community to be involved in testing these changes, and a quote from Le Bihan paints a picture of how that testing may materialize. 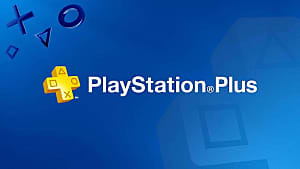 Specifically, he outlines a scenario where TTK changes would be widely implemented, while a new playlist would allow players to continue battling with the current TTK in-tact. 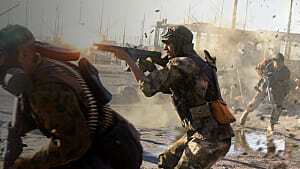 That said, the first chapter in "Tides of War" does contain many weapon changes that will impact their power level. Notably, DICE is focusing on "changes that will help most of the Medic weapons to perform better at-range." 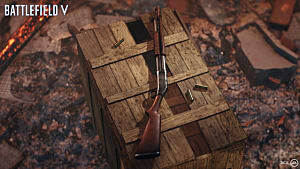 This materializes as SMGs are receiving a number of improvements in an attempt to bring them in balance with Assault Rifles and Light Machine Guns. 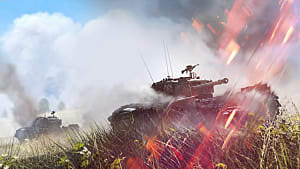 Further, the update addresses an animation issue that will "virtually" increase the speed of revivals as well as UI-based improvements and new Spectator Mode features. 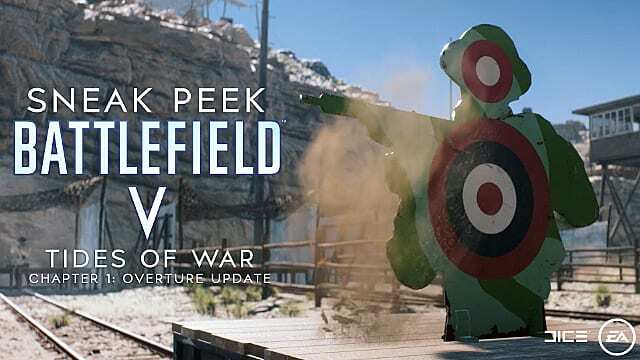 Of course, all of these fixes and changes are just one part of the "Tides of War" update, as "Chapter 1: Overture" features a new tank-based map (Panzerstorm), a new entry in the single-player campaign, a practice game mode, and vehicle skins. 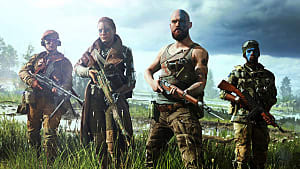 Significant additions, though they will need to keep players occupied until "Chapter 2: Lightning Storm" comes to Battlefield 5 at the beginning of 2019. This information from DICE comes only days after a server-side update that addressed server stability and team balance issues. 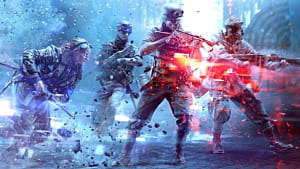 It is clear that the company is committed to keeping players engaged with new updates and changes, however, the reception of the upcoming TTK changes will be an important indicator of the future of Battlefield 5. DICE's full outline of the December 4 update can be found on Reddit.